According to research, the environmental remediation industry has recorded a 1.6% growth in the past five years. The major reason for this growth is the public knowledge that remediation is a necessity. The Environment Protection Agency reported that at least 23 million acres of land in the U.S. is contaminated. They also stated that some areas are more susceptible to contamination compared to others. To help save your land from further contamination, this guide highlights the various types of remediation available today. 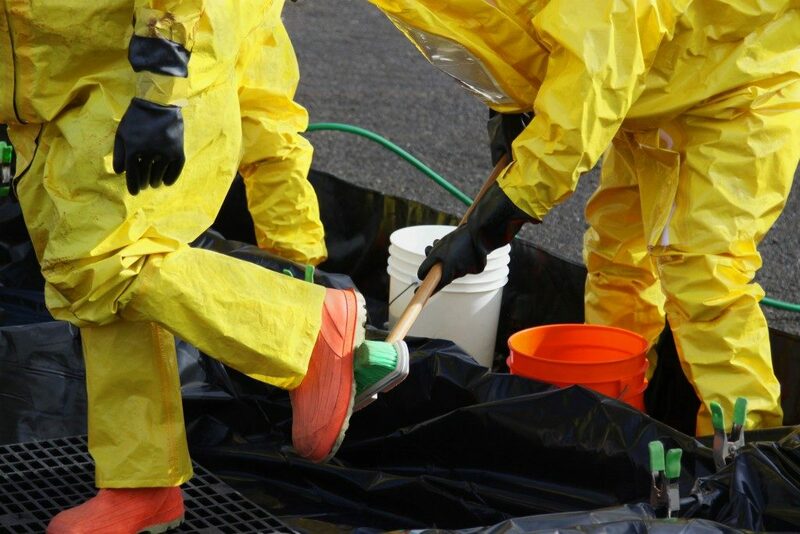 You may contact any of the environmental remediation companies in Utah to help you decide which type suits your land best, as well as determine the cleanup methods to be used. This involves the treatment of the water below the earth’s surface. Some of the pollutants in this water can be directly removed, while others require to be converted into harmless products. Underground water remediation is important since this water naturally harbors various disease-causing microorganisms, such as E. coli. Moreover, underground water flows, making it easy for the pollutants to spread all over your land. Underground water is mostly polluted by leaking landfills, runoffs from neighboring farms, and industrial spills. This type is similar to the underground water remediation; the only difference is that above ground water is easier to access. Surface water is exposed to various elements, making it even more dangerous to humans, wildlife, and the environment. Still water, specifically, is a breeding hub for multiple bacteria and insects that can affect human health. Surface water pollution mostly results from pesticides, human waste, or runoffs from neighboring land. Surface water remediation is easier to deal with; therefore it is less expensive. This focuses on the removal of contaminants from the soil. Elements such as creosote, heavy metals, and hydrocarbons, all present a serious contamination challenge for landowners. You can remediate your soil in various ways. The most popular method is the use of particular types of bacteria to treat the soil. You may also use encapsulation, air sparging, thermal soil remediation, or removal of the entire contaminated lot and replacing it with healthy soil. Unfortunately, soil contamination has serious long-term effects, which deteriorate not only your property but also the ecosystem in it. Soil contaminants cause massive die-offs in animals and long-term or permanent illnesses in humans. This category combines water and soil remediation. When the two are mixed, a new environment is developed; therefore, attracting a different set of microorganism that is not found in water or soil alone. Sediment can be seen in the form of sand, soil, organic matter, and any other material that slowly collects at the bottom of a water body and contains high levels of toxic materials. 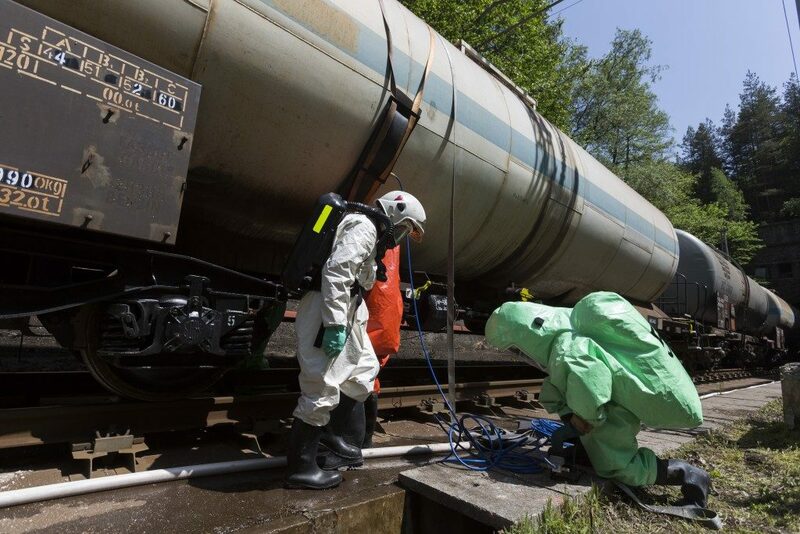 Different types of remediation require different cleanup methods. These methods may include; wastewater treatment, incineration, groundwater pumping and treatment, bio-remediation, thermal desorption, and removal and disposal. The method used depends on the type of hazardous waste present, as well as the extent of damage on your property and the environment. Always seek help from a waste management company that focuses on comprehensive remediation, conservation, and sustainability.